CooksRecipes has quality, kitchen-tested recipes for sweet quick breads that you can count on for successful deliciousness. 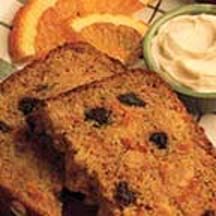 A deliciously wholesome, cake-like quick bread with shreds of carrot, crushed pineapple, walnuts, raisins, oats and whole wheat flour. 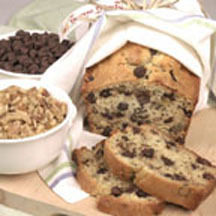 These dessert loaves are a cinch to make -- keep some on hand for snack attacks or unexpected guests. 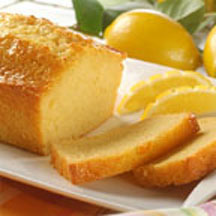 This lemony fresh, delicious quick bread was inspired by one of the Very Best Bakers, Brenda Washburn of Enid, Oklahoma.